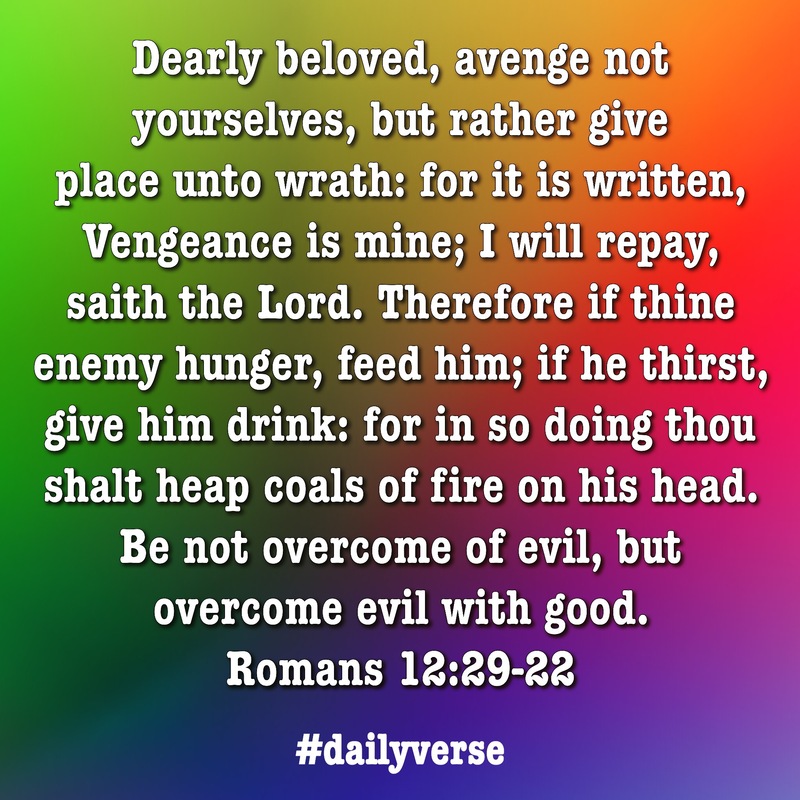 Rom 12:19 Dearly beloved, avenge not yourselves, but rather give place unto wrath: for it is written, Vengeance is mine; I will repay, saith the Lord. There is a delightful little story of two angels who stopped to spend the night in the home of a wealthy family. The family was rude and refused to let the angels stay in the guestroom. Instead they were given a small space in the cold basement. The next night the two angels came to rest at the house of a very poor, but very hospitable farmer and his wife. After sharing what little food they had, the couple let the angels sleep in their bed where they could have a good night’s rest. When the sun came up the next morning, the angels found the farmer and his wife in tears. Their only cow, whose milk had been their sole income, lay dead in the field. You see, things aren’t always what they seem. The Bible promises us that “all things work together for good, to those who love God and are called according to His purpose” (Rom 8:28). Surely you can trust the Lord to work things out for your good during this strange season of craziness in our topsy-turvy world! Just remember, things are not always as they seem. 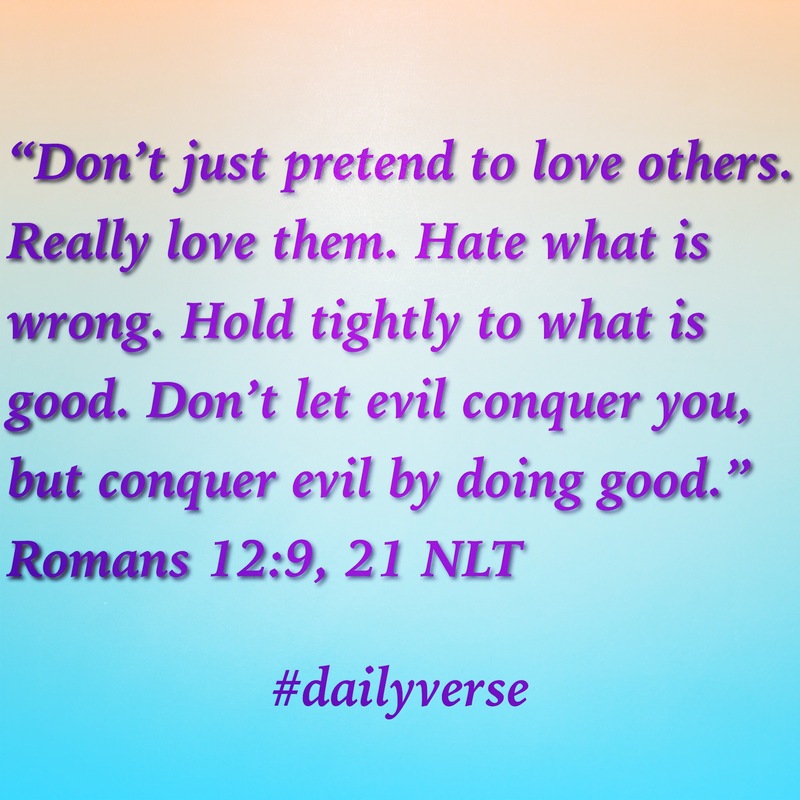 From the daily devotional Rylisms. Sunday night we were blessed to have The Godsmen with us to provide praise and worship music. They did a fantastic job, too, by the way. Their first song was one I really like and you may be familiar with, I believe it’s called Bread Upon the Water. The song speaks of casting our bread upon the water, helping our brothers by sowing a good deed that will come back home to us, which got me to thinking about our attitude of service and worship. I wonder how many good works or deeds are done with the expectation of receiving back for our service? 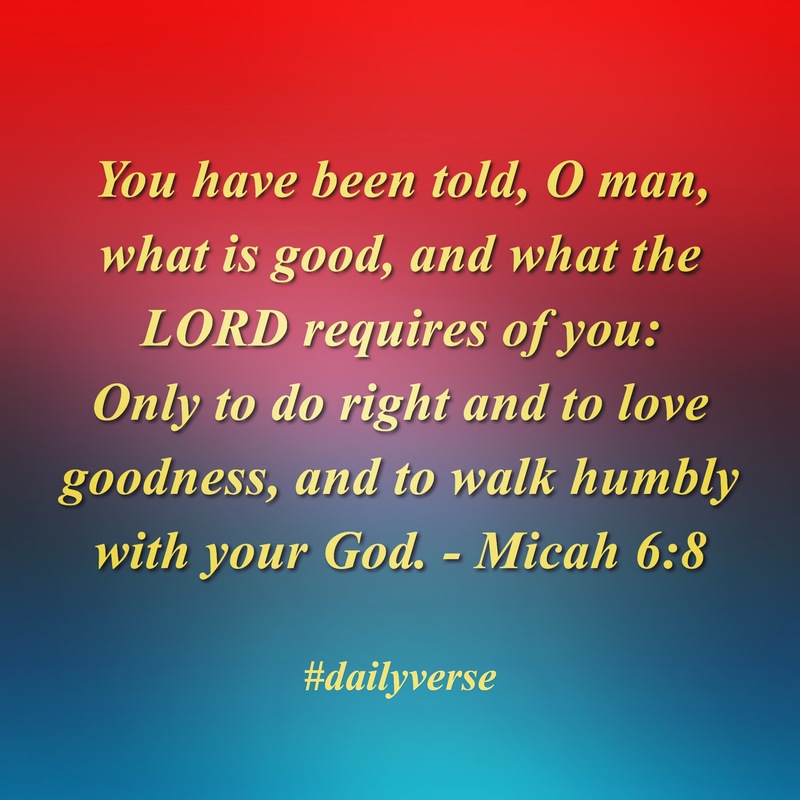 While I believe that we are often blessed for doing things that pleasing and obedient to our Lord, I don’t think that the thought of what we might reap ought to be any type of motivation for our deed. Scripture teaches that God judges our heart’s intent. If He looked at the intent behind a service and saw that we were motivated by self how do think He would feel? Rather if the motivating factor were obedience and love, won’t The Father be well pleased?